Once that is done – in your eBay Seller Dashboard (Seller Hub), you’ll get a message saying that you’ll get your Top Rated Seller status on the next evaluation day BUT only if you have upgraded your eBay account to BUSINESS. Evaluation happens each month on the 20th (+/- one day). It takes into account data ending with the last day of the previous month. So for example on 20th March it takes data for the period ending on 28th February. The standard evaluation period is your last 12 months of trading. 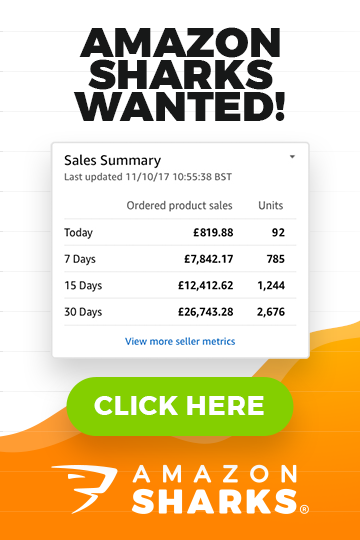 Sellers who make at least 400 sales over the last 3 months will be switched to the 3 month evaluation period, which means – only the last 3 months of data will be taken into account. So – each month, on the 20th, eBay will decide whether to give you that TRS status, taking into account all sales for the period ending on the last day of the previous month. For example, if on 28th February you had 95 sales, even if you do make 5 more sales in the beginning of March, they WON’T be taken into account on the 20th March evaluation as these sales were made in March. But they will be taken into account on the next evaluation – on 20th April. Now, the Business account status requirement – the problem is that eBay doesn’t clearly explain when you have to upgrade your account. But that’s why I’m here, right? Basically, you only need to upgrade your account once you’ve reached the sales requirements. You can even upgrade just a few days before the evaluation kicks in and you’ll still get your TRS status. But why would you want to hold off of upgrading? You get 20 free listings each month (no listing insertion fee to pay). So I would actually recommend staying with a personal account for the time you’re selling un-wanted, 2nd hand items purely to reach TRS status. Lastly – don’t forget that upgrading to a Business account on eBay DOESN’T mean that you have to have an actual, registered business (like an Ltd. company) – this is just a business account in eBay terms and they won’t ask you for any business registration documents or anything like that. To sum it up – stay with a personal account as you work on your TRS sales requirements and simply upgrade to a Business account before your next evaluation day. Alright, that’s it for today. Another week, another Friday and another weekend ahead of us! I will definitely be going outside for some sporting activities! Remember, I started a weight loss challenge earlier this year and I can tell you that I’m already making good progress! Very soon I will be publishing a post about my first 3 months results, so stay tuned for that. 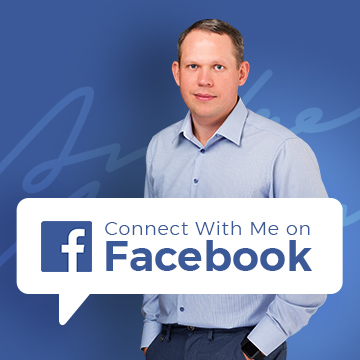 As always – if you have a question or two you want me to cover in the up-coming Reader’s Question blog posts, get in touch via my help desk here and I will personally reply to all messages within 24 hours, Monday to Friday! Actually emailed you recently to ask the same thing, thank you for the advise.